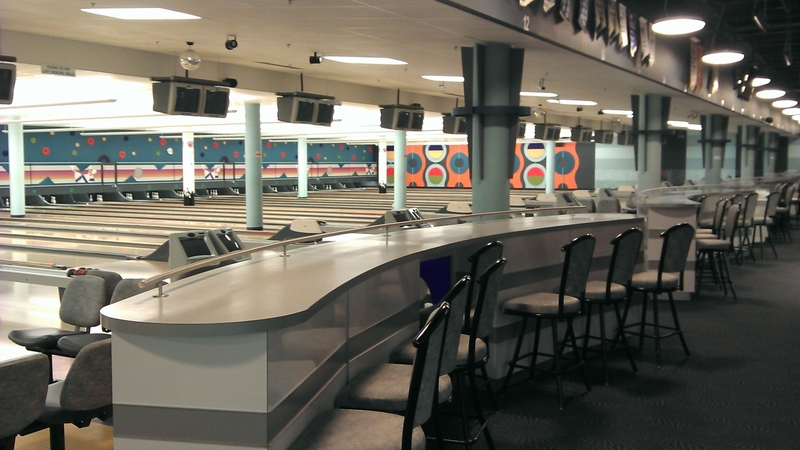 Chinook Bowladrome in Calgary offers 32 Lanes of 5 Pin bowling. Many leagues for all ages. We also have a licensed snack bar and a pro shop. 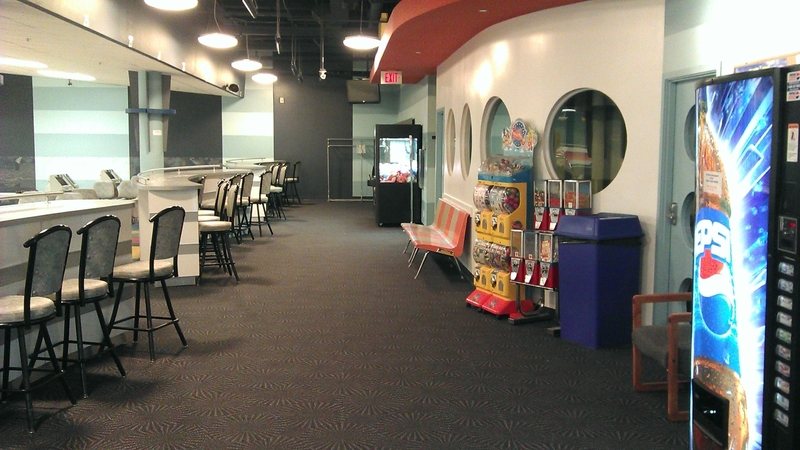 Our Bowladrome is the perfect place for a birthday party or a glow bowl - who doesn't like glow-in-the-dark pins? We are located in the lower level of the Chinook Centre. Come see us today!